Engage with your members and deliver exceptional experiences to create raving fans of your club. 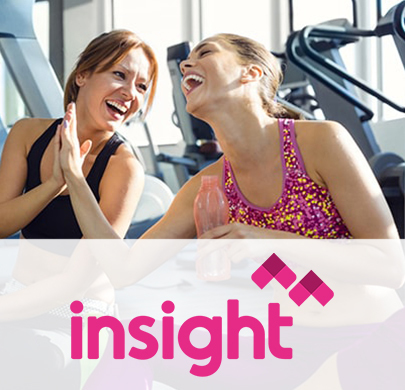 Built specifically for health and fitness clubs, leisure centres and gyms; our software solutions talk to your member management system, utilising the data it holds to trigger timely, relevant engagement with your customers. 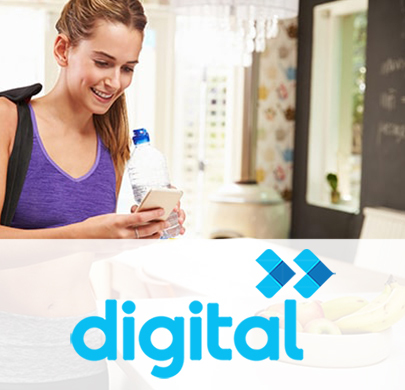 Save time by automating your digital communications, and deliver relevant, engaging content to the right members at the right time to delight, inspire and motivate. 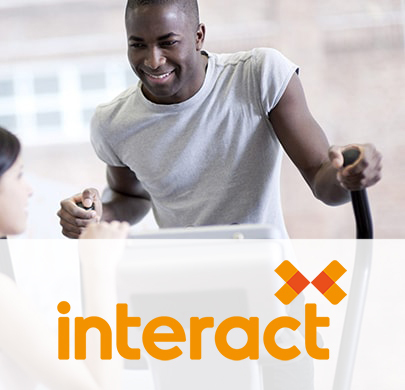 Identify specific groups of members on the gym floor in real-time and engage in quality conversations to build relationships and drive additional spend.